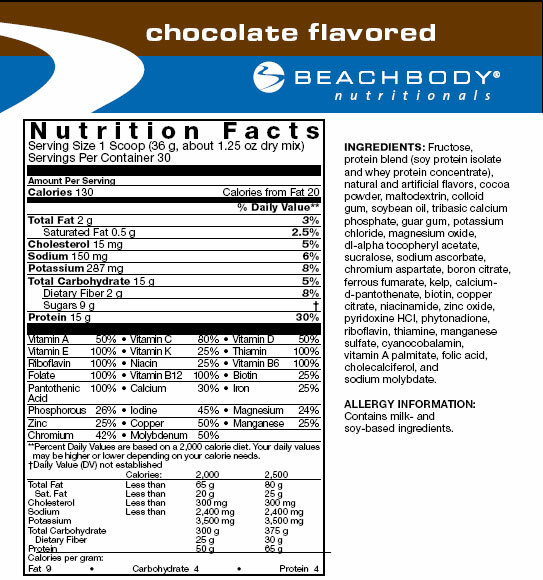 Beachbody’s Meal Replacement Shake is a delicious healthy meal choice that provides you with the recommended amount of nutrients needed for good health. This tasty low-calorie shake is a convenient and very effective tool that will help you lose weight and keep it off. It is an effective nutritional supplementespecially recommended for the Slim in 6 Rapid Results program. 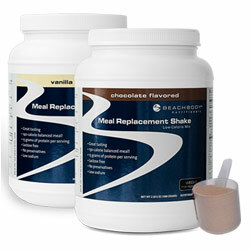 How does Beachbody’s Meal Replacement Shake Help You Achieve Your Weight Loss Goals? By helping you control your calorie intake without having to count calories. Just 130 calories per serving! Total portion control! 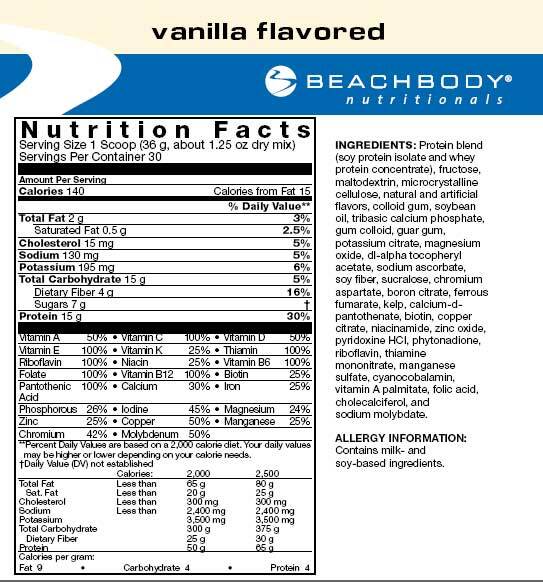 Beachbody’s Meal Replacement Shake is a simple and safe approach to weight loss, that will maximize your beachbody workout results, and it’s perfect for people with busy lifestyles who don’t want to think about calories, portion sizes or preparing a meal but want to have proper nutrition. What's In A Meal Replacement Shake?